Listen to Dave East's new song, "Bag," off the soundtrack to "The Land." Productivity, consistency -- Dave East has got both. That's why he's a member of this year's Freshman class and why he's one of the hottest artists in New York. Here's his third track of the week: "Bag." 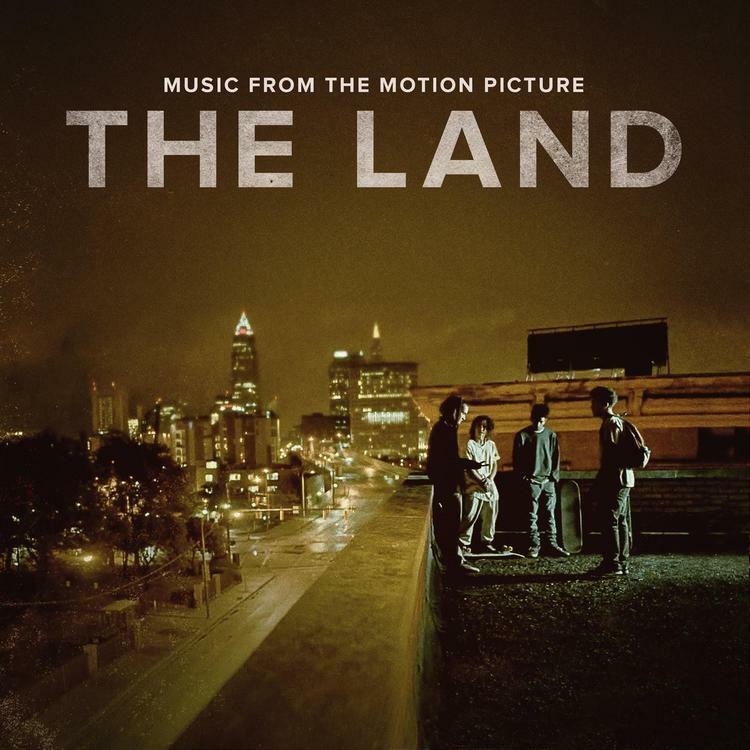 "Bag" is taken off the soundtrack to "The Land," the Nas-produced film that premiered today. The OST, which features Pusha T, Machine Gun Kelly, and many more, also dropped today via Nas' Mass Appeal Records, to which East is signed. "Bag" is softer and more introspective than the two menacing joints East put out earlier this week, "Percocets" and "No Lights." His latest song is about constantly striving for that "Bag" -- a simple task that many never expected him to be able to do with such consistency. Stream "The Land" soundtrack in its entirety here.